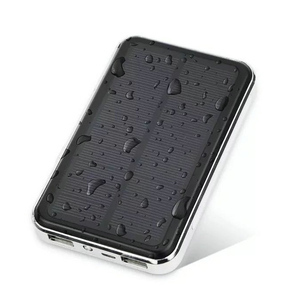 Solar power phone charger with led lights/solar charger Soalr panel: 5.5V / 80mA Battery : 1350mah Output voltage:5.5V Output current: 1000mA Charging time: about 60 minutes To charge the build in battery in the charger using solar energy: 10-15hours To charge the build in battery in the charger using computer or AC adapter:5hours Product size:94*45*11mm Packing size:145*130*45mm Carton size: 524*435*244mm Qty/Ctn: 60 pcs GW/Pc: 230g GW/Carton:16KG 1.This kind of mini solar charger is light and easy to carry,you can put it in your pockett or handbag 2.Green enviromental protection product,novel style,complete functions,carry convenience 3.Charge controller prevent over charge&over discharge 4.The diameters of product's input and output ports are different which will avoid the problem of inserting plugs wrongly . 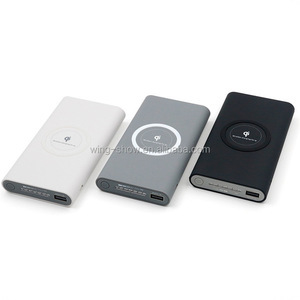 Shenzhen Runheng Chuangzhan Technology Co., Ltd.
Alibaba.com offers 11,600 solar charger with led light products. About 27% of these are power banks, 15% are solar energy systems, and 9% are camping lights. 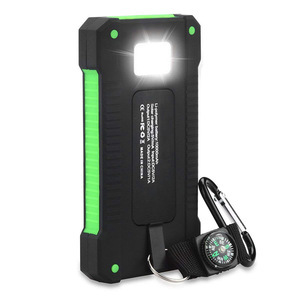 A wide variety of solar charger with led light options are available to you, such as 15001-20000(mah), 9001-10000(mah), and 8001-9000(mah). You can also choose from red, golden, and multi. As well as from free samples, paid samples. 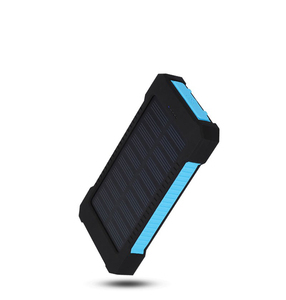 There are 11,598 solar charger with led light suppliers, mainly located in Asia. The top supplying countries are China (Mainland), Hong Kong, and India, which supply 99%, 1%, and 1% of solar charger with led light respectively. 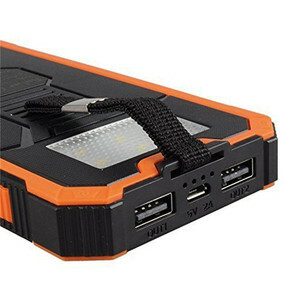 Solar charger with led light products are most popular in North America, Western Europe, and Mid East. You can ensure product safety by selecting from certified suppliers, including 4,269 with ISO9001, 934 with Other, and 786 with ISO14001 certification.